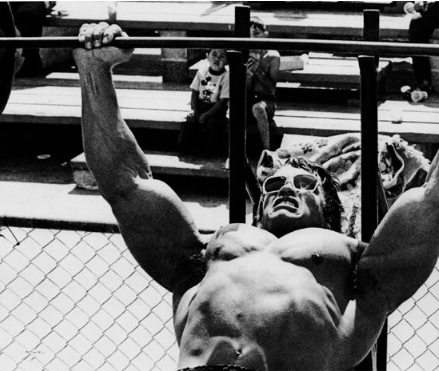 Advanced bodybuilders need advanced chest training strategies. 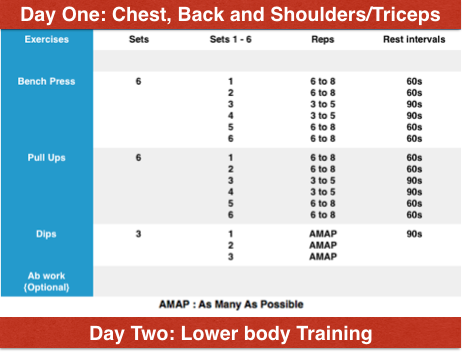 Here is a proven 4 week chest workout for advanced bodybuilders using the principle of periodisation to build bigger, muscular and powerful chest/pecs. My clients have used to build 45+ inches chest. The more advanced you become, the more different you need to train. You need to add more optimal exercises, better training strategies and maximise the workout with higher intensity training. Your technique might be almost perfect but the training needs periodisation, a change from the routine. 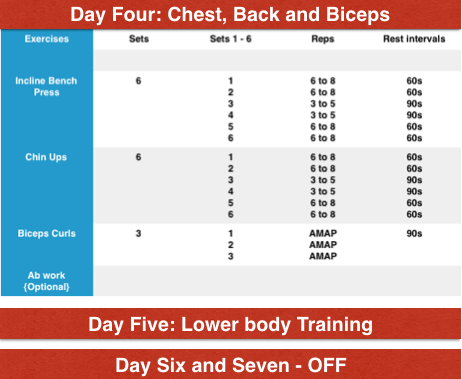 The 4 week workout below is designed to add staggered sets to your training program. 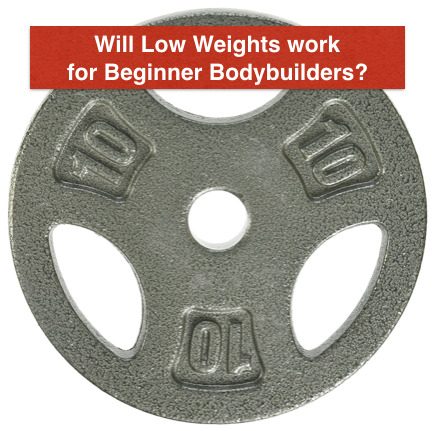 This change in intensity within the same workout has been proven to be very effective for building stubborn body parts. 1. Pause Bench Press: This exercise calls for an isometric pause at the top of the movement. 2. Dips with chains or belt: Dips with chains add a very effective way to add continuous load during the entire set, especially at the end of the movement at the top. 3. 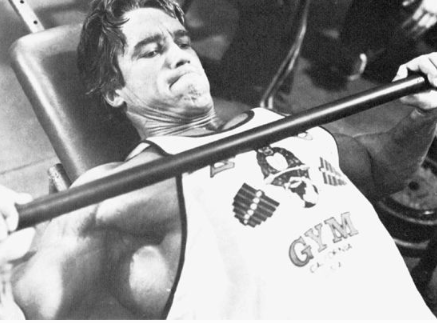 Lockout Partial Incline Bench press: adds loads of strength that transfers to regular bench press. Add these 3 variations to your chest exercises and your results will take a massive take off. The 4 week workout below calls for 4 day training and 3 days off. Increase weights by 5% every first workout of the week. The Critical Bench Training program has the most advanced chest training secrets. The author, Mike Westerdal has a PR of 452 pounds and helps his clients regularly increase their bench by 50 lbs in 10 weeks. 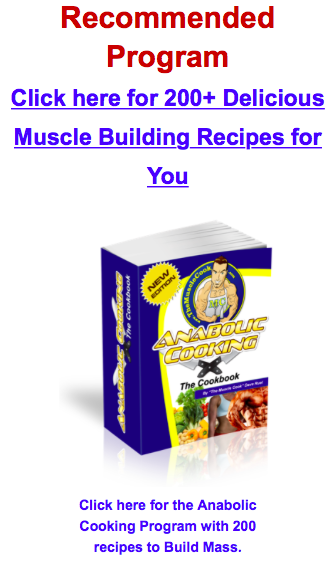 I have the program myself and recommend it for my clients. 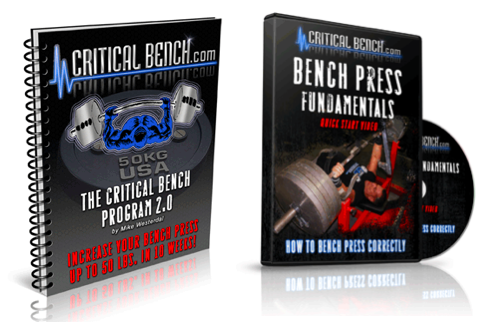 Click here to learn more about the Critical Bench Training Program. The advanced 4 weeks program is based on high volume, staggered reps method which is very effective for chest muscle building. Use the above program for 4 weeks without any break. Then take a 4 week break to come back for 4 more weeks of this program.